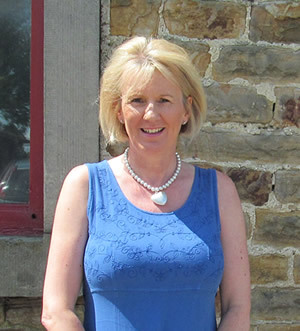 Farmoor Services was established in 1993 by Adrian as sole practitioner responsible for full management of a number of Estates and consultancy to other Estates and individuals. Adrian studied Estate Management at The Royal Agricultural College and won the Mellersh and Pendlebury prize in Woodland Management while undertaking his TPC Exam. Adrian has worked in private practice since 1983 apart from two years post qualification work with the National Trust based at the Regional Office in Surrey and six years with a multi disciplinary Chartered Surveyors practice covering the North of England. 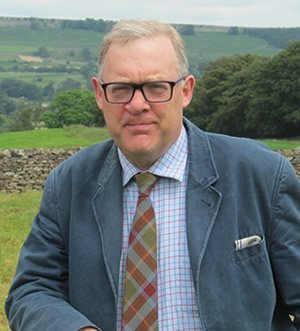 Adrian specialises in advice on Moorland, Sporting, Environmental Grants and Diversification of Rural Property. 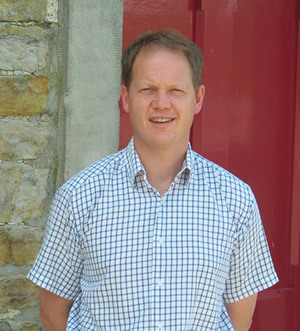 Aaron studied Rural Estate Management at Plymouth University (Seale Hayne Faculty). He has been practicing in North Yorkshire for the last five years and has experience in all aspects of Estate Management. Aaron specialises in Compensation Negotiations and Landlord and Tenant Matters. Interests outside of work include football, rugby, cricket and fishing. 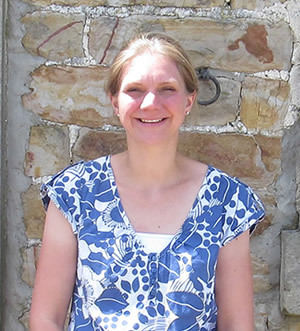 Anna studied Environmental Biology at York University and then undertook a Masters in Rural Estate Management at The Royal Agricultural College. Anna has been practising as a land agent for four years. 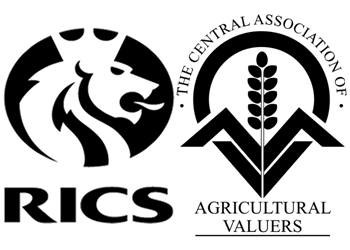 Anna has experience in all aspects of Estate Management and specialises in Environmental Schemes and Farm and Shoot Management. Interests outside of work include participating in field sports, horse riding and working gun dogs (cocker spaniels).